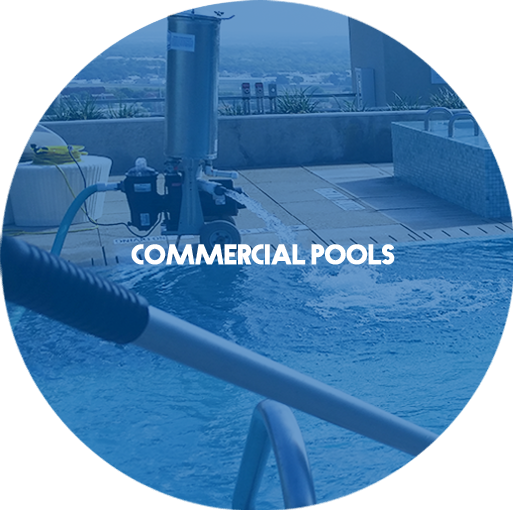 Connor Pool Service in Fort Worth, TX offers monthly, weekly and one-time pool cleaning, pool repair, pool maintenance, start-ups, heaters, pump motors, and salt system installations and repairs in Fort Worth, Benbrook, Aledo, Edgecliff, Burleson, Crowley, and surrounding areas. 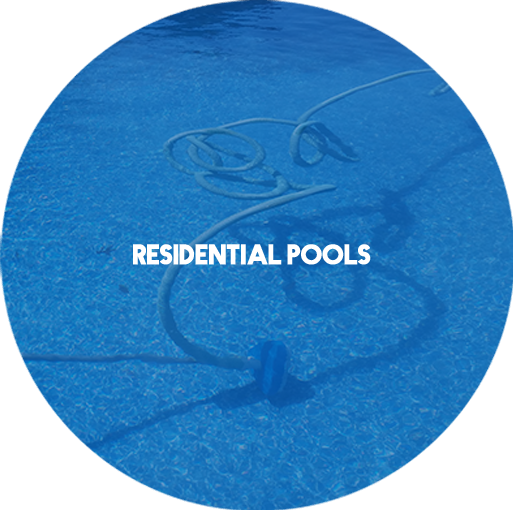 We also specialize in problem pools both for commercial and residential. We like to solve problems and fix issues saving our customers money and stress. It is very satisfying to see a pool working right and a customer pleased with the outcome. We are a family business serving the Fort Worth area since 2010. It is our goal to be honest and work with integrity and diligence to serve our customers. 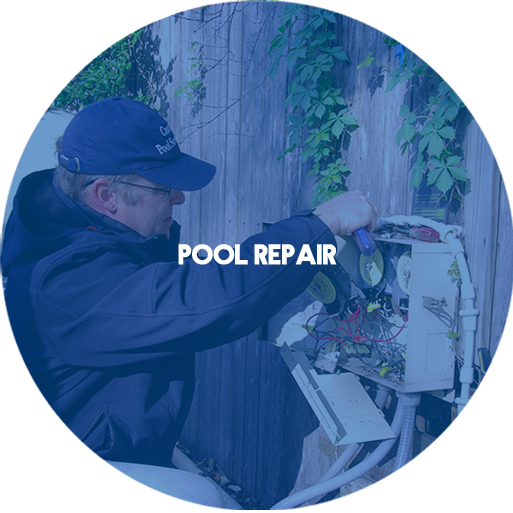 We also strive to be competent in every area of pool service and maintenance, so we can offer the best service in Fort Worth and the surrounding areas. We can take care of all your home pool cleaning and service needs and at affordable rates. 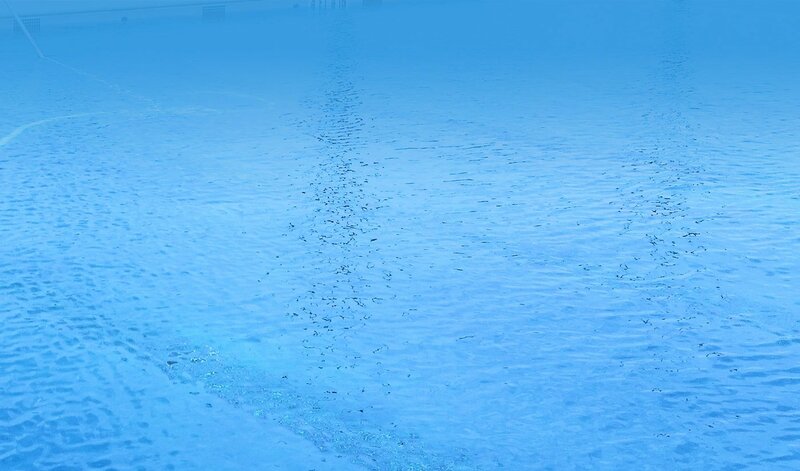 Weekly chemical services, full cleaning services, as well as seasonal start-up service to rid your pool of algea before swimming season starts. Connor Pool Service offers exceptional pool service to Property Managers and HOA Board Members. We specialize in pool chemicals, maintenance, and repair services as well as cleaning of decks and bathroom facilities. Finally we found a great pool service! We are very happy with this company!